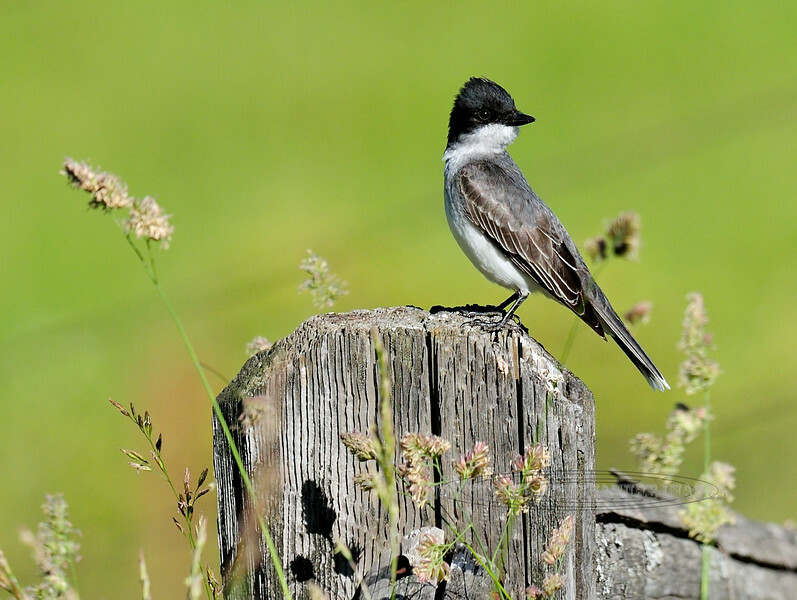 Kingbird, Eastern. Rocky Mountains, Idaho. #621.032.